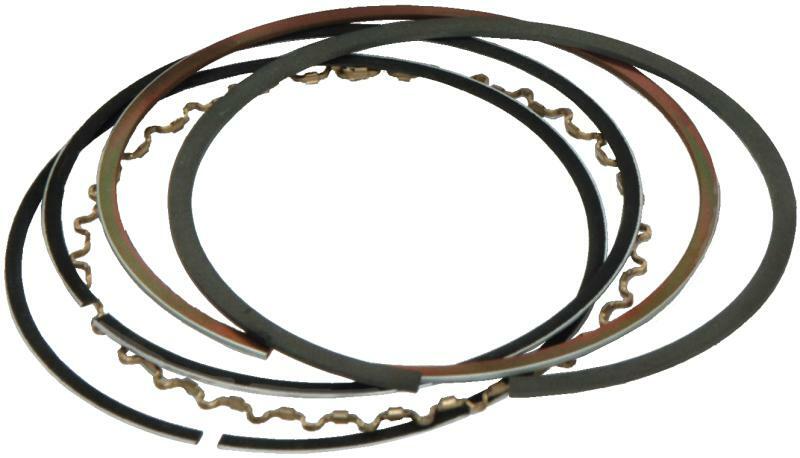 CP Pistons Piston Rings are produced to give our customers the best possible ring seal and minimize blow-by. Purchased in bulk from the finest manufacturers in the world and packaged in combinations for your application. All rings are also available individually. These sets deliver reliable and dependable performance and come in a variety of sizes and widths. CP Pistons can custom design any combination Top, Second, and Oil ring shown, to be made as a custom ring set. CP Piston Rings are priced and sold per ringset. 4 Cylinder engines will require ‘Quantity 4’ of each part #.